Post investigation, the order was found to have been forged and fabricated by advocate Dhayala Mani representing the Higher Education (E2) Department Secretariat, Chennai. However, the beneficiaries of this forged document cited as witnesses because the forgery was done for the benefit of his clients, but apparently without their collusion. 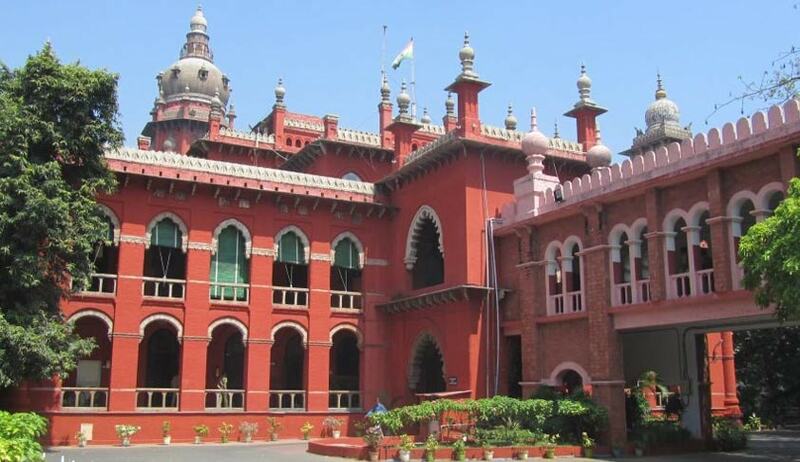 The Madras High Court (Madurai Bench) has granted relief to the principal of a college, who was wrongly removed from his post subsequent to an order of communication sent by a university in Mohan Raj v. The Deputy Secretary to Government Higher Education (E2) Department & Ors. The said order was found to have been forged and fabricated by the advocate representing the Education Department of the government. The bench of Chief Justice Sanjay Kishan Kaul and Justice S Nagamuthu also directed its Registrar (Judicial) to bring to the notice of Bar Council of Tamil Nadu and Puducherry of the advocate’s commitment of forgery. Mohan Raj (appellant) was appointed as the principal of Kamaraj College, Tuticorin, a private aided college, affiliated to the Manonmaniam Sundaranar University, Tirunelveli, in 2005. The appointment was set aside by the division bench of this court with a direction to follow the University Grants Commissions regulations. In this subsequent process, Mohan Raj once again came to be selected for the post and the college called upon the Department of Collegiate Education for grant of approval for the selection, effective from 09.06.2008. Mohan Raj took over charge as principal in anticipation of approval. The issue of approval did not mature and thus, Raj approached the court with a writ petition (which is still pending). In the meantime, the university issued the impugned communication, dated 25.07.2008, thus, reverting the appellant from the post of principal. Against this order, writ petition was filed by Mohan Raj and an interim stay was granted. An inquiry into the matter was entrusted to the police authorities as a suspicion arose about the authenticity of the impugned letter. Post investigation, the order was found to have been forged and fabricated by advocate Dhayala Mani representing the Higher Education (E2) Department Secretariat, Chennai. However, the beneficiaries of this forged document cited as witnesses because the forgery was done for the benefit of his clients, but apparently without their collusion. Mohan Raj has appealed because the single judge had held the order to be ‘self explanatory’ and thus, dismissed his petition. However, appellant Raj argued that the impugned order, having been found to be forged, would actually result in a situation, where it would have no force of law. The high court agreed with this stand and held that the so-called order of reversion being a forged order, would not stand.